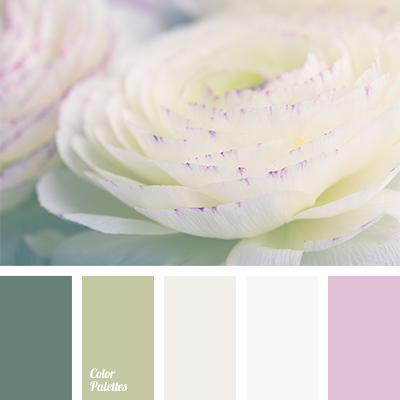 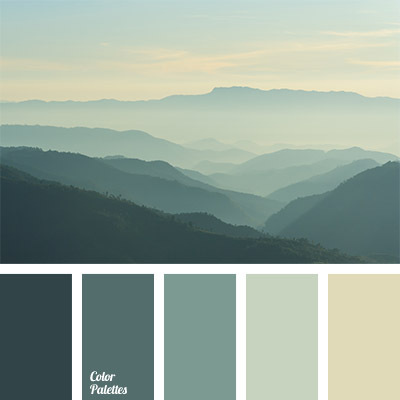 Subtle shades of this color palette will look good in the kitchen set, as well as throughout the kitchen. 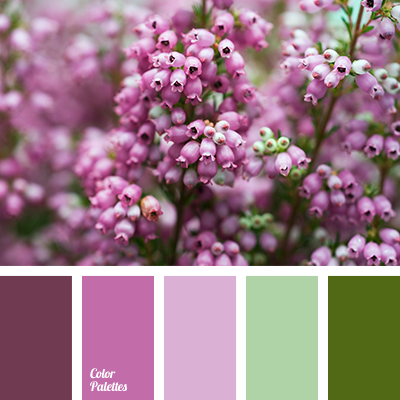 Using them in the same proportion as in the picture, you can create a very cozy interior. 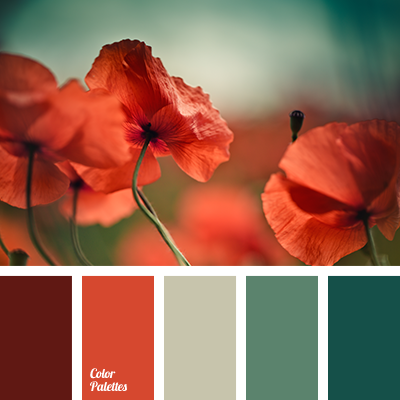 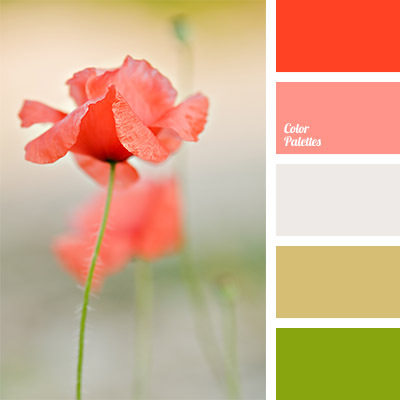 brown and green, brownish-green, color of poppy, color selection, color selection for interior, color solution and color combination, colors of red poppy, gray-pink color, khaki color, marsh color, pale gray-pink, red and green, shades of red, soft pastel colors.